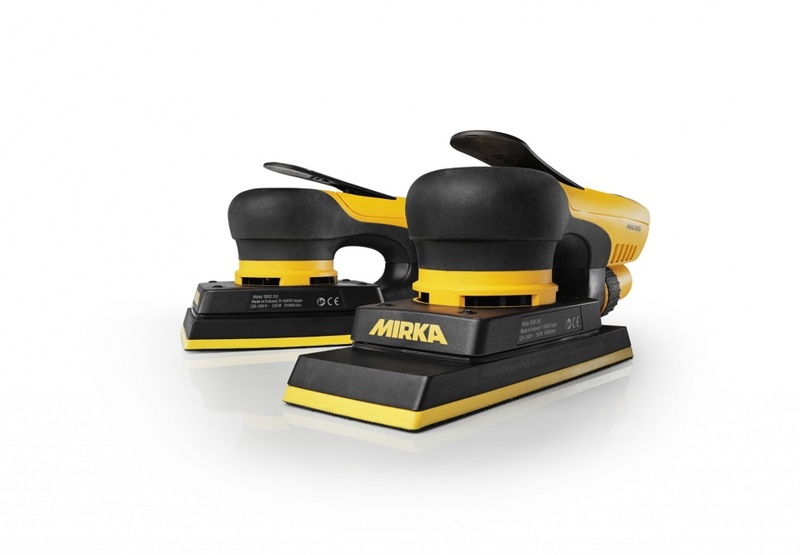 Mirka UK will be focusing on dust-free innovation, efficiency and versatility at KBB, presenting visitors with a wide range of abrasives, tools and kits on its stand T75. 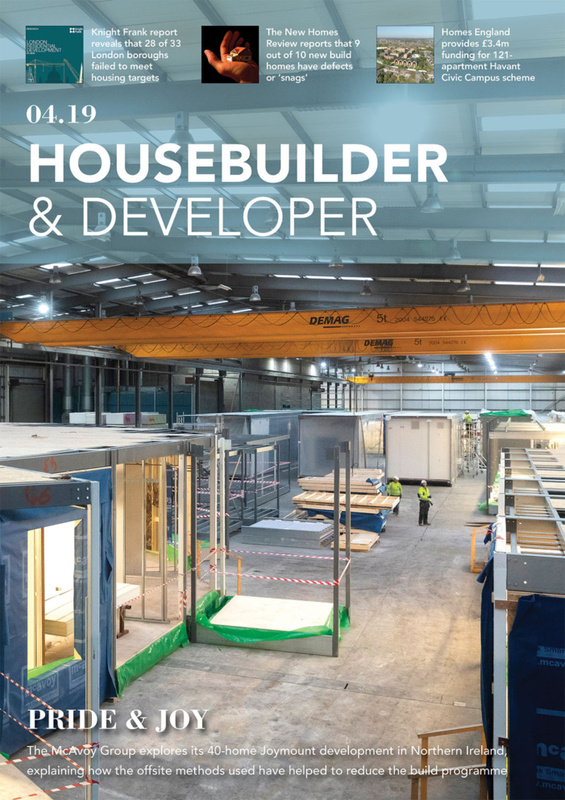 The products on display have been designed and developed to offer increased productivity and a consistent high-quality finish, while also allowing businesses to control costs and look after the health of their workforce. 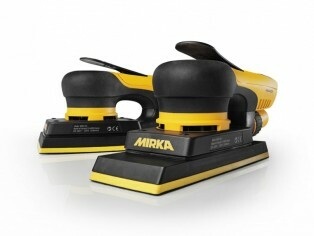 The Mirka tools include the Mirka® DEROS, Mirka® PROS DB air sander and Mirka® AROS battery sander, spearheaded by the new Direct Electric Orbital Sander (Mirka® DEOS) that has been designed to get closer to the surface, easily accessing hard to reach areas and delivering a flawless smooth finish quicker than other sanders. 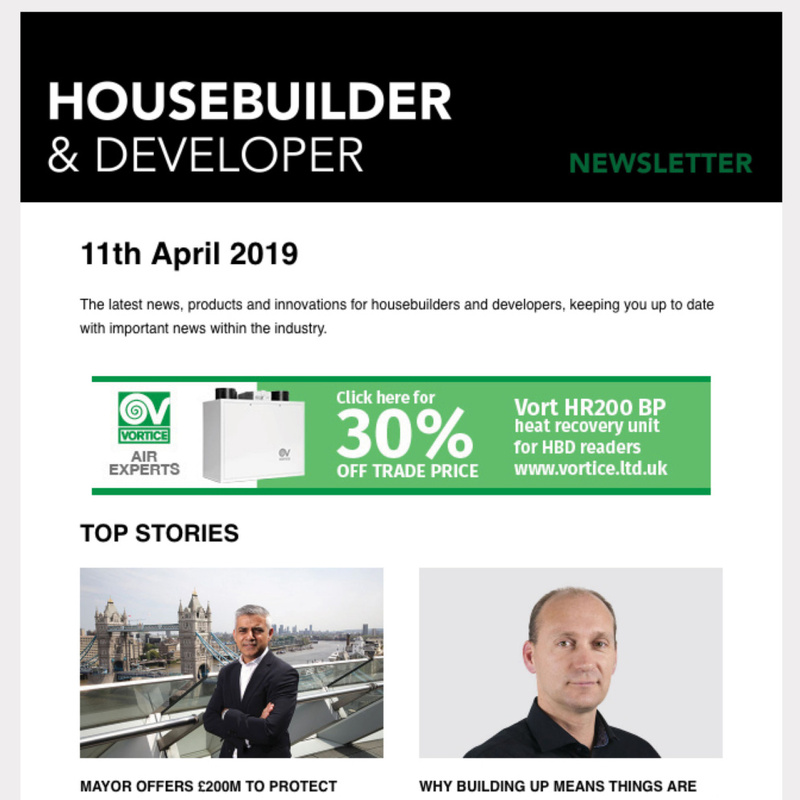 In addition, it is the only electric orbital sander on the market that has been optimised for net abrasives by incorporating more than 45 holes in the pad. When the tool is combined with Mirka’s net abrasives and dust extraction, it offers an excellent scratch pattern and a dust-free work environment. To complement the tools, a comprehensive range of abrasives will be on offer including Abranet Max belts, which deliver a high cut rate to achieve efficient sanding on a variety of applications including soft and hard wood, primer, lacquer and soft and resinous materials, and Goldmax belts that have been designed for long, narrow and wide belt sanders designed for paint and lacquer sanding. Also on show will be Mirka’s high gloss solutions that provide a quick, simple and cost-effective system to enable customers to high gloss a range of lacquered surfaces and solid surface materials. The kit offers two processes – a single compound polishing method involving more sanding; and a two-compound polishing process involving more polishing. Both procedures can achieve a 95 to 98 gloss following the simple pictorial chart included. The kit contains everything required for ‘the complete solution’ from the patented Microstar® film discs, polishing compounds, microfibre cloths, Abralon® finishing discs, mops and pads through to the correct backing pad for the polisher. In addition, Mirka’s range of film belts will be on display.